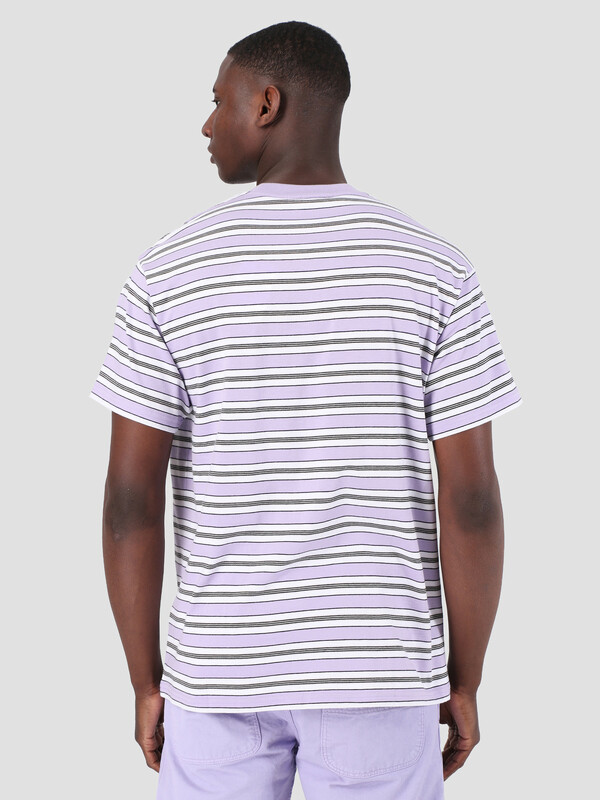 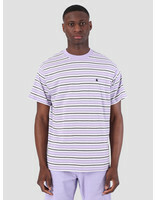 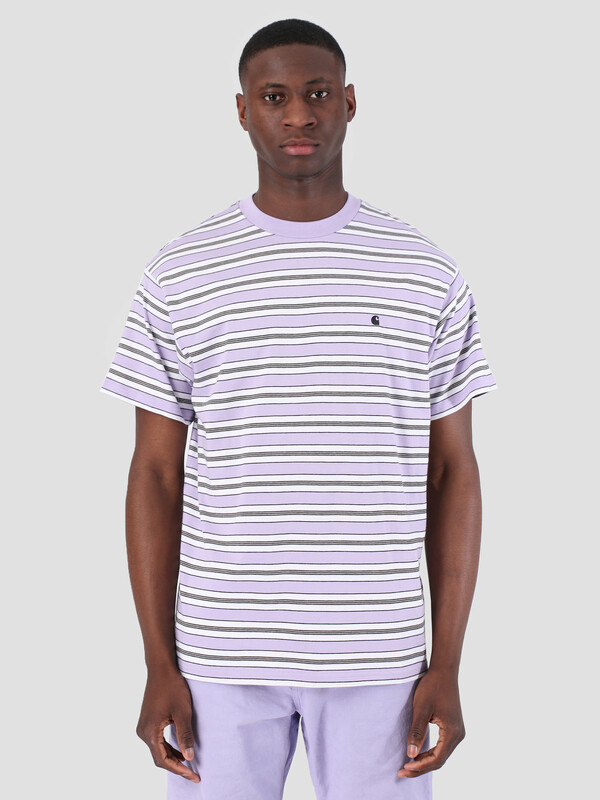 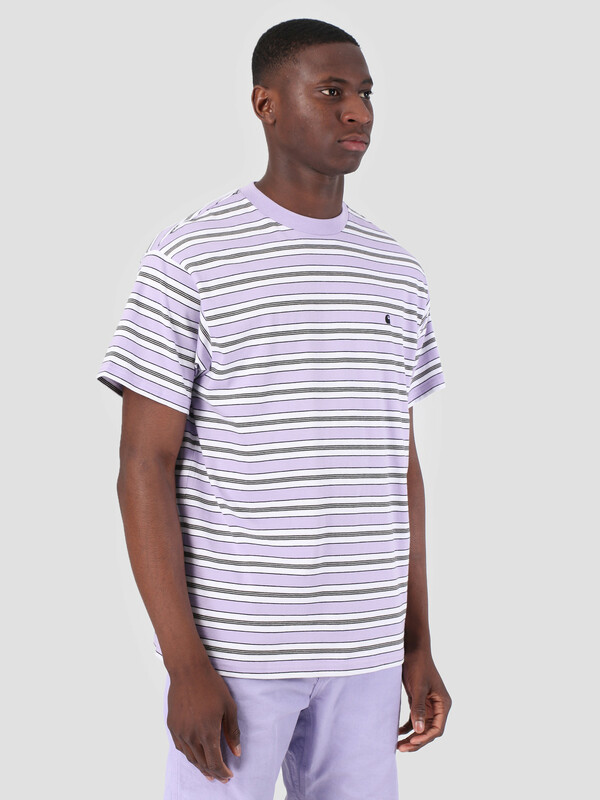 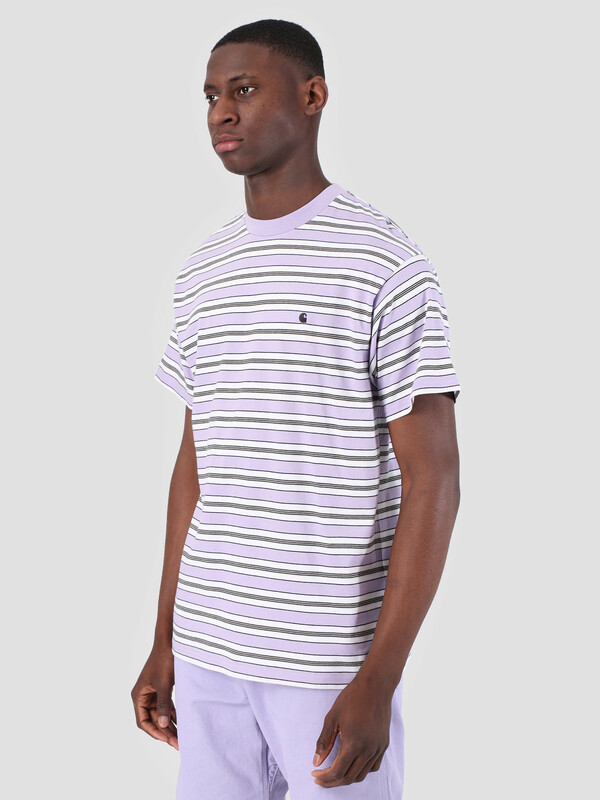 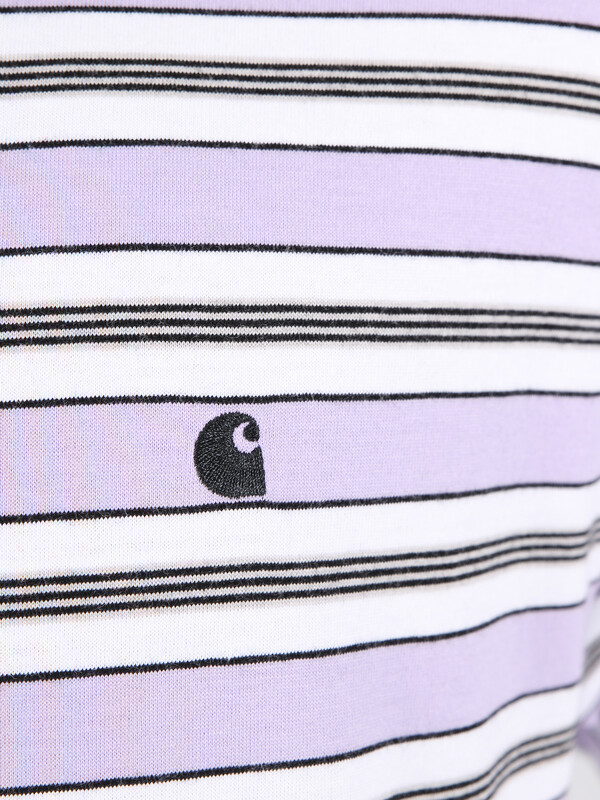 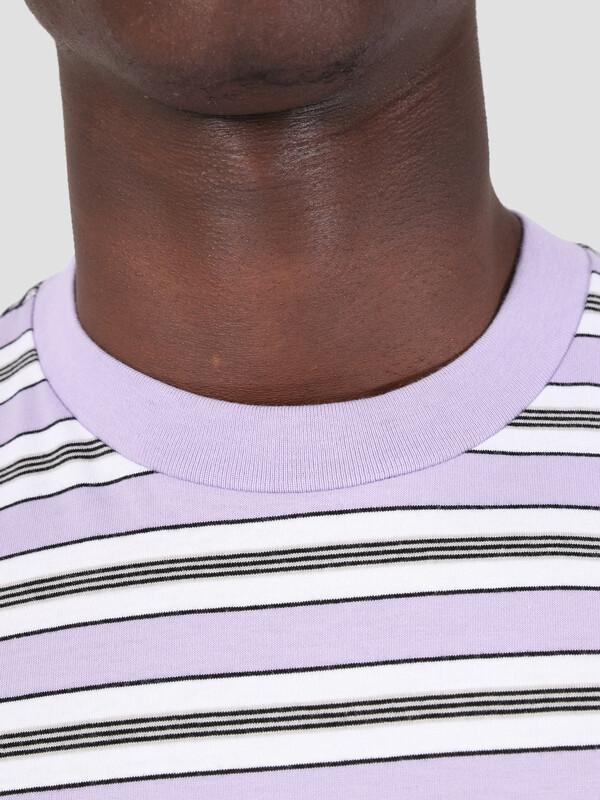 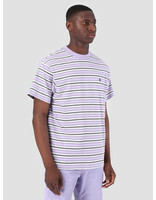 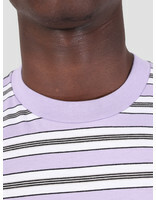 Carhartt WIP Short Sleeve Huron T-Shirt Huron Stripe Soft Lavender Black. 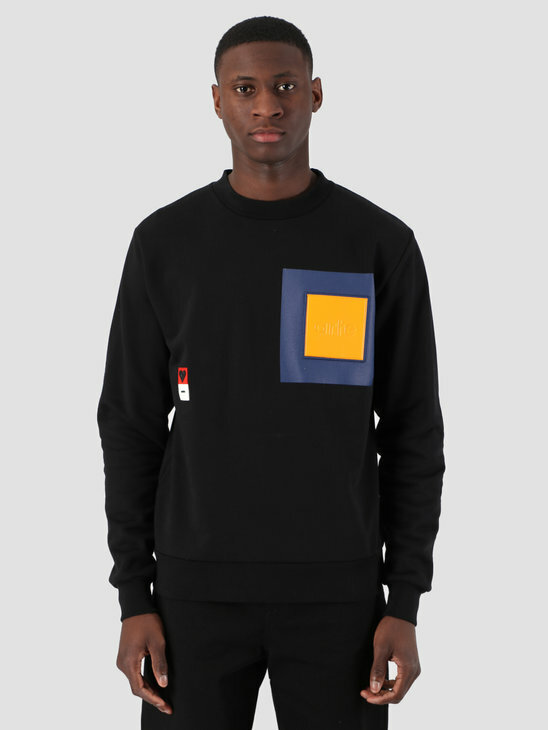 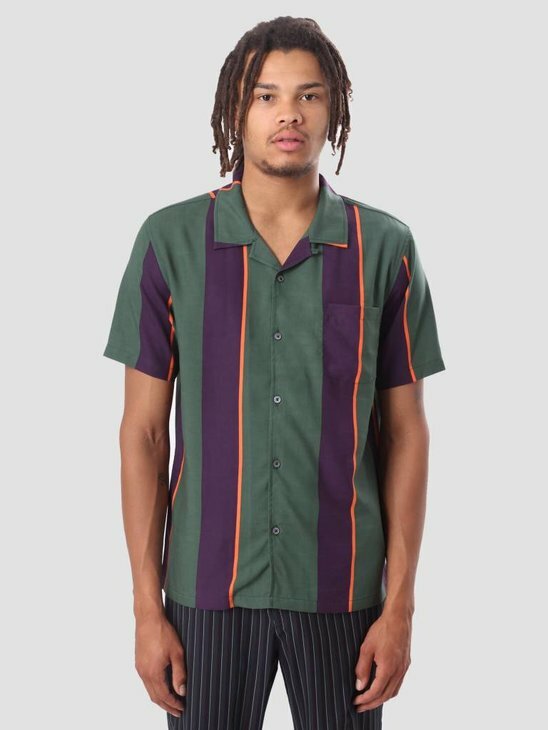 LT-shirts always needed in a good summer collection. 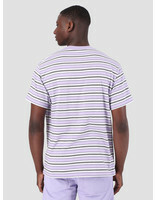 This tee comes in cool black and white stripes. 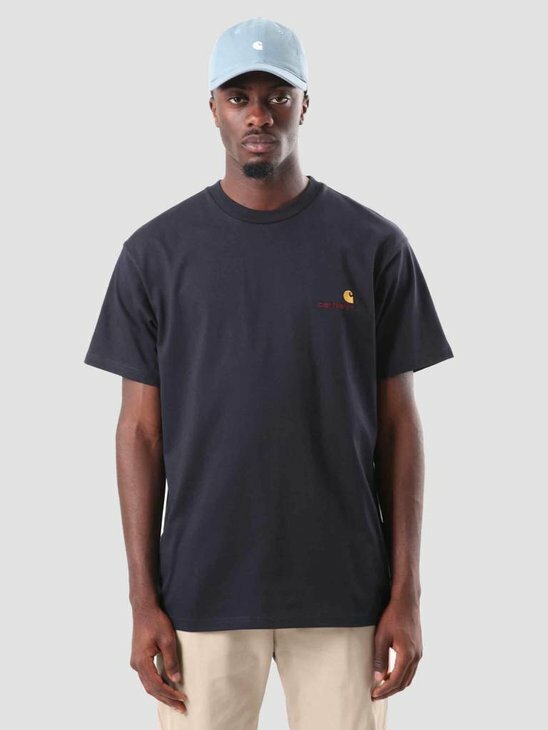 On the left chest is a Carhartt WIP embroidery. 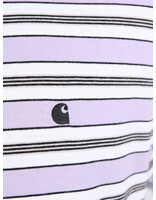 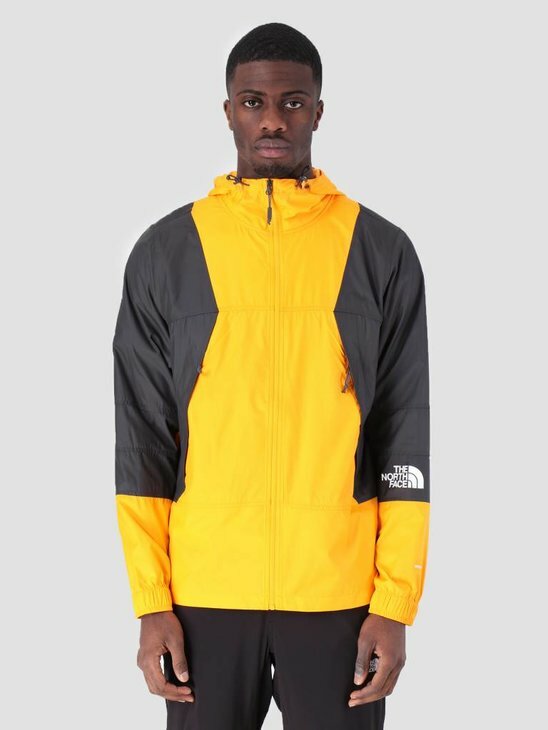 A real summerly must have.